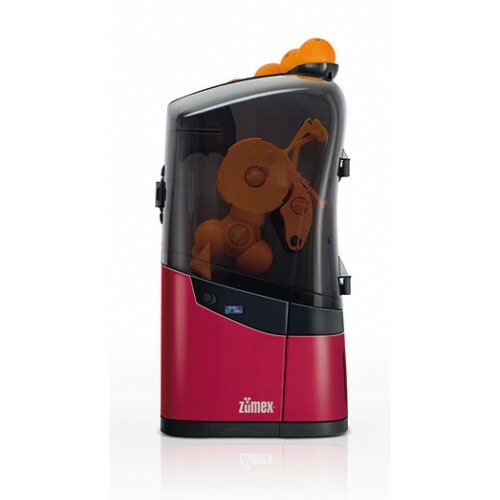 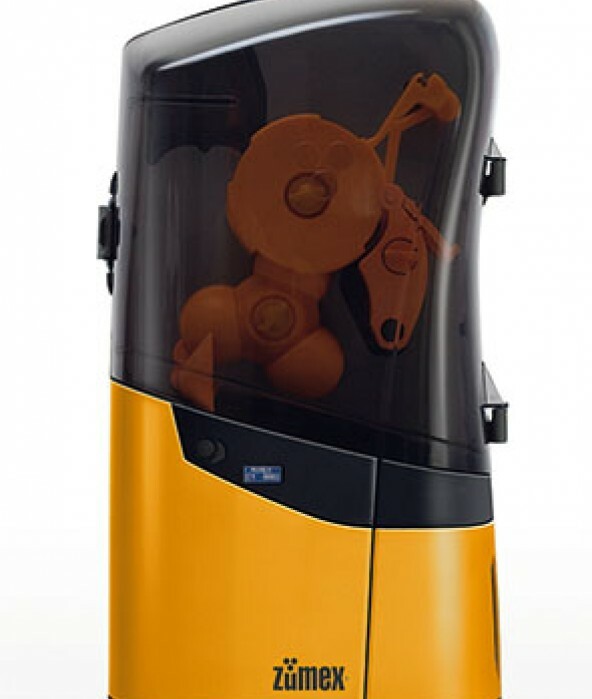 ZUMEX - SOUL...the compact oneEnjuice your LifeSoul makes the juice production very easy.With the Zu..
ZUMEX - Multifruit Power and performanceThe Multifruit juicer is the most advanced on the market, a..
ZUMEX - MINEX ... attractive and compact! 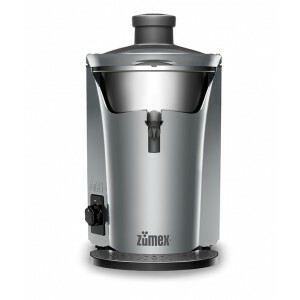 The Minex juicer is small in size but great in features.. 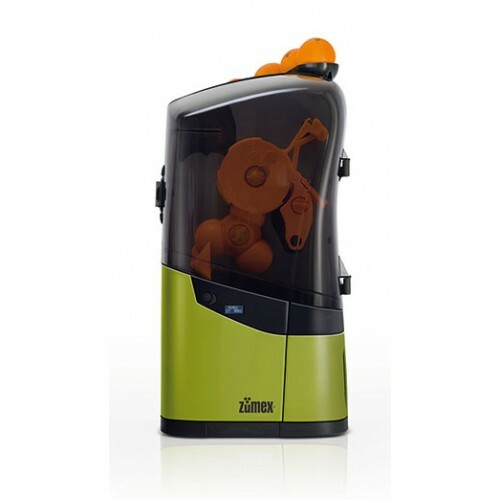 The Multifruit juicer is the most advanced on the market, a perfect juicer for extracting the greatest amount of juice from any fruit or vegetable. The Speed Control System maintains the juicing power at the same level, providing greater power if necessary. 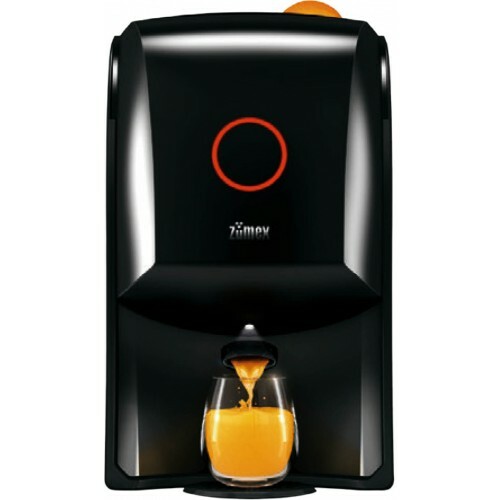 Its modern centrifuging and filtering system helps obtain the best performance as well as pulp-free top quality juice. The technical characteristics of the Multifruit juicer, such as its Brushless induction motor guarantees 4 times longer working life than the conventional motor of other juicers, making it perfect for catering. With the Progressive Electronic Start System, which starts up the motor intelligently, and the Electronic Brake System that stops the motor immediately to guarantee maximum safety. 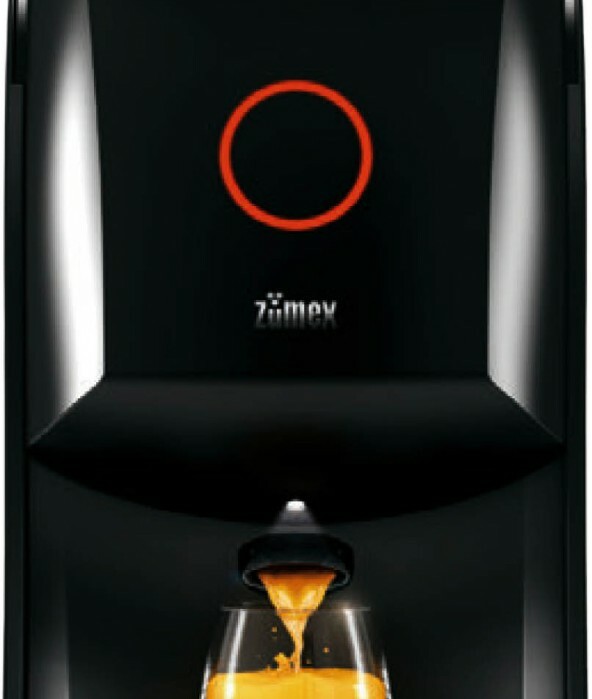 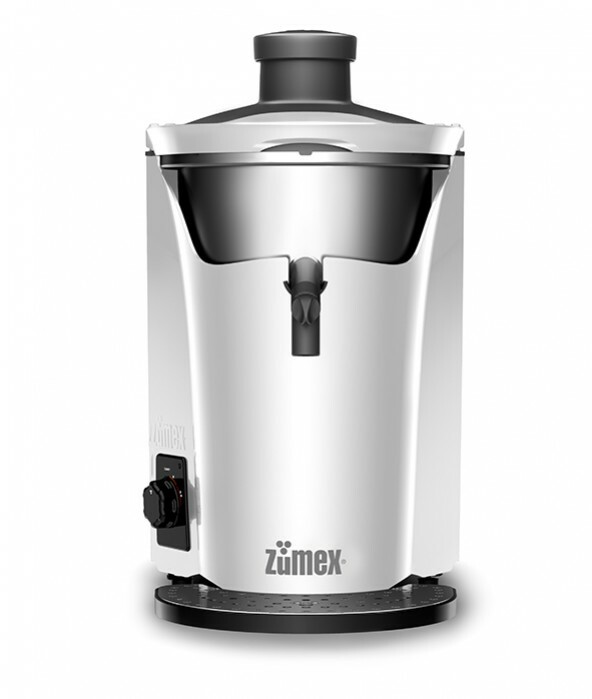 With the Zumex Multifruit juicer you can choose from 3 elegant colours to give your business a touch of distinction: Black, Silver and White.